Don't settle for the limitations of inferior, mass-produced cabinets. 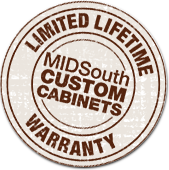 With MidSouth you not only have quality-minded carpenters, you have our commitment to customer service and since we're located in middle Tennessee, any problem that may arise will be taken care of! Every day our craftsmen are busy designing and building storage solutions that make your home a work of art with the form and function you deserve. Each piece will reflect your home's unique decor and is installed in a timely manner with expert care. 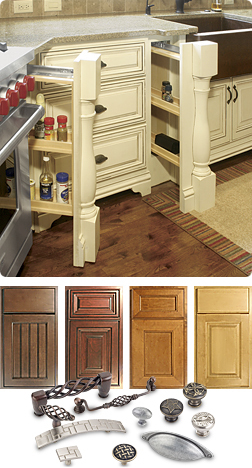 We Invite You To See The Difference Our Custom Cabinets Can Make!